1) Which among the following organization has won the Indira Gandhi Prize for Peace, Disarmament and Development for the year 2014 on 19 November 2014? 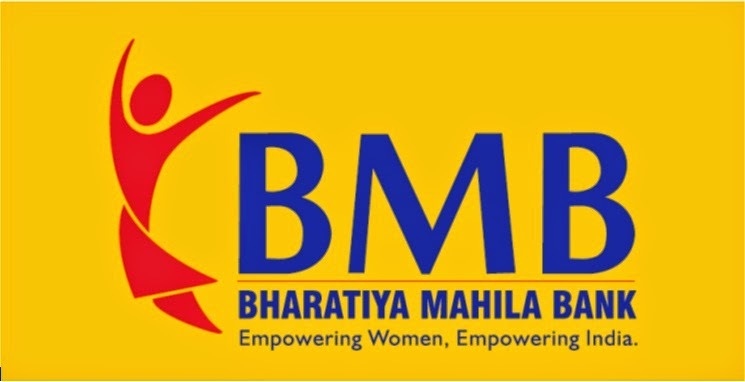 2) Bharatiya Mahila Bank Ltd (BMB) on 19 November 2014 launched its internet banking facility by the name? 3) World Toilet Day (WTD) was observed across the world on? 4) Prime Minister Narendra Modi who visited Fiji on 19 November announced a 75 million of credit for Fiji for a co-generation power plant and upgrading the sugar industry ans also pitched for stronger ties. Who was the last Indian PM before Modi to visit Fiji? 5) Which English word was chosen as Oxford English Dictionary's word of the year for 2014 on 19 November 2014? 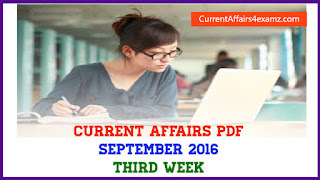 6) Kisan Vikas Patra which was re-launched by Union Government on 18 November 2014 has a maturity period of? 7) Name the Indian-American student who on 19 November 2014 has won the 2014 International Children's Peace Prize Award for her exceptional work to raise money for underprivileged children around the world? 8) Which tech giant has launched a new e-mail application named 'Verse', for businesses that integrates social media, file sharing and analytics to learn a user's behavior and predict interactions with coworkers on 19 November 2014? 9) Nation remembered Indira Gandhi on her ....... birth anniversary on 19 November 2014? 10) According to a recent study, number of people online in India is forecast to touch 302 million by end of this year, overtaking which country as the second-largest Internet market in the world?